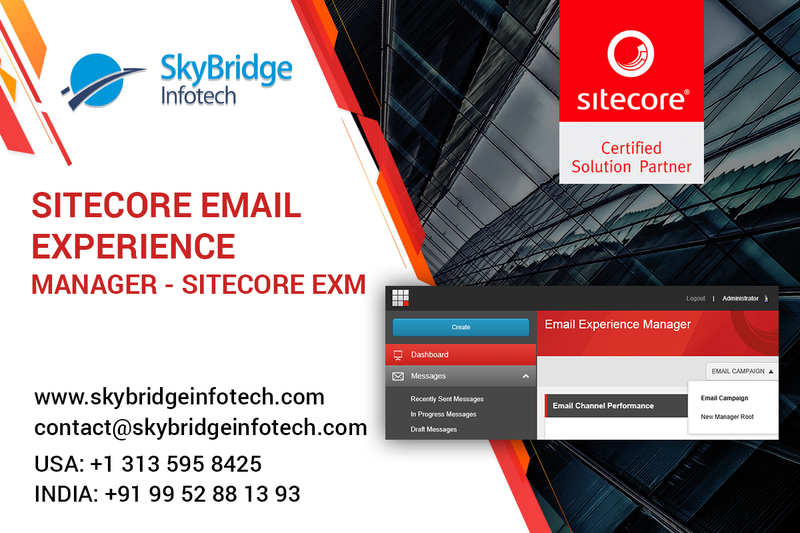 Home / Posts Tagged "Sitecore Certified Development Company"
Skybridge Infotech helps accelerate the development of software products and reduce time to market through its proven processes, methodologies and tools. Our full lifecycle services include Design, Product development, Testing and QA. 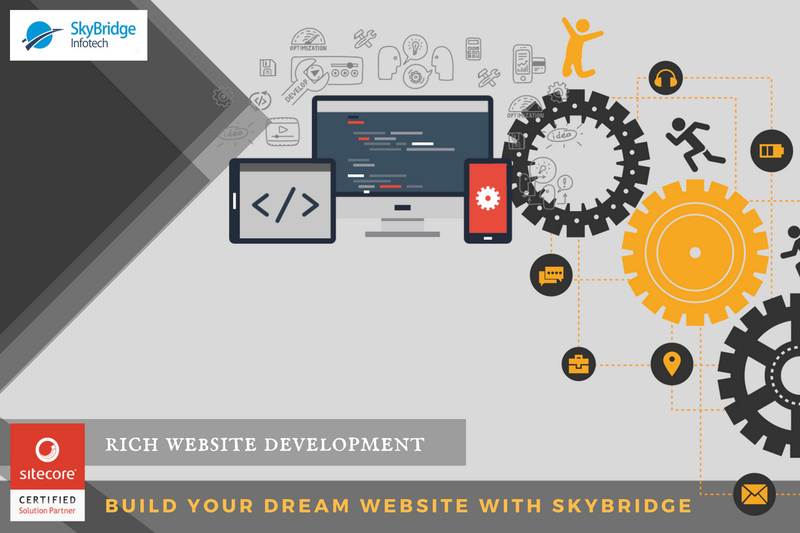 We offer end-to-end solutions across diverse technology platforms and industry domains.